After releasing Mitchell Starc, Johnson, Tom curran they were in a desperate need of overseas pacer. They were involved in auction only at later stages after buying Carlos Brathwaite. I didn’t like the idea of buying Brathwaite at 5cr because he isn’t likely to be in the starting XI. He is a backup for Andre Russell and i doubt if Rusell gets injured. But they bought some quality pacers especiall Anrich Nortje. He has pace and wicket taking abilities. Lockie Ferguson and Harry gurney are other experienced pacers. Chris Lynn and Sunil Narine has been the strongest openers for KKR in recent years. Everybody remembers the match when they scored more than 100 runs in powerplay against RCB in 2017. If opposition are unable to take early wickets then these two alone can post a mammoth(huge) total in very short period of time. Their middle order is very strong. Robin Uthappa and Nitish Rana are capable of increasing the run rate and Dinesh Karthik can provide stability to the innings in case of early wickets. 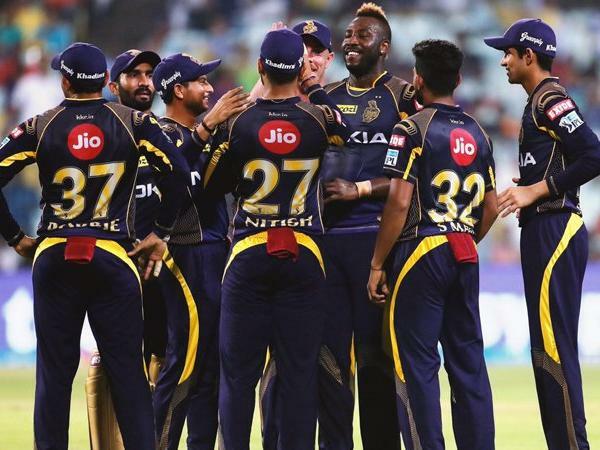 Dinesh Karthik has shown decent captaincy when everybody expected KKR to be at the bottom of the table last season. In my view, Russell is the only player who doesn’t require form. Even after one year ban, he stroke the ball out of park last season against Dwayne Bravo. Russell is the best finisher of the world right now since Dhoni has past his prime. Along with Russell, the youngster Shubhmann Gill also played decently last season. Even though he is an opener, he performed well in doing finishing role too. Their bowling lineup is decent. In pacers, they have Nagarkoti who is a young sensation and is yet to play in IPL while Nortje, Gurney and Ferguson are experienced as well as talented. They are opening pairs and might be death overs pair too. In spin, they have world class bowler in Sunil narine who is still effective even after his bowling action being banned. On the other hand, best spinner of India, Kuldeep Yadav is with them too. Also the Piyush Chawla has a lot of experience and will provide value to other spinners. Their spin attack is the dominating factor in their lineup. With this Playing XI, if none of their players get injured then they are the team that is capablr of lifting the IPL Trophy for the Third time.